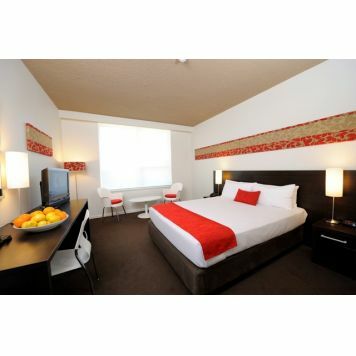 Royal Pacific Hotel is superbly positioned on the Pacific Highway between Lane Cove and Chatswood. 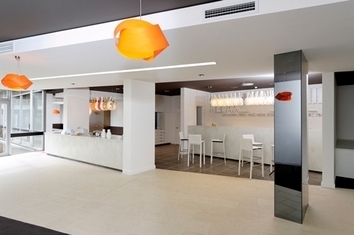 Offering Deluxe Hotel Rooms, Executive Rooms and Two Bedroom Interconnecting Rooms. The property has a spacious and versatile conference venue and function room as well as comfortable and modern accommodation rooms. 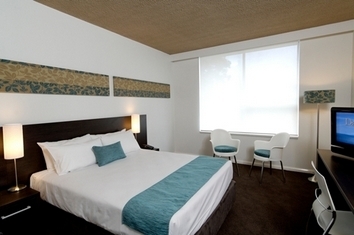 Royal Pacific Hotel is also a fifteen minute walk from Chatswood shopping centre. You cannot compare us to other discount hotels in Sydney,features include complimentary onsite car parking, spacious conference facilities, Fat Arnie Cafe and Bar (M-Th) and outdoor swimming pool. 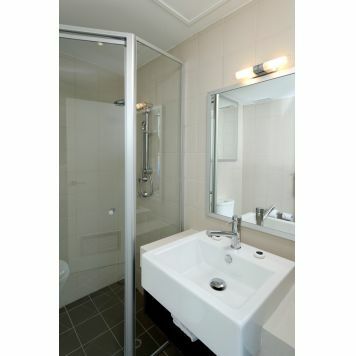 All rooms feature LCD TV, Microwave, Tea and Coffee making facilities and High speed Internet access. Check in at 2pm - Check in before this time is not guaranteed but luggage storage is available. Desk is open until 10pm. Make sure reception has your mobile number if you need to check in after 10pm - so we can txt checkin instructions. Coming from the north, Royal Pacific Hotel is located 200 metres on the right hand side after the Mowbray Road intersection. Stay in your right hand lane and turn right at the next set of lights (Norton Lane). Turn into Norton Lane (a one way street), take the next left then left again back onto the Pacific Highway and continue to the hotel, which is 400 metres on your left. Coming from the city (or the south), follow signs for Chatswood/Newcastle. Take the Pacific Highway Chatswood exit and turn right at the traffic lights. Royla Pacific Hotel is 200 metres along on your left. 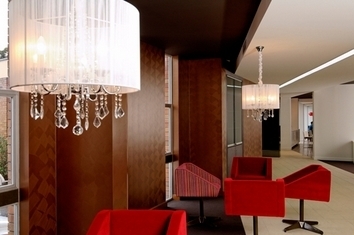 Royla Pacific Hotel is located just a five minute walk from the Artarmon train station. Shop your way around Chatswood's finest stores in Westfield and Chatswood Chase. If you fancy going out, dine in one of the many restaurants of Crows Nest. The Great Northern Hotel is a quick three minute walk away for a few drinks, lunch or game of pool. The train will take you to all attractions of the city and the harbour in around fifteen minutes!